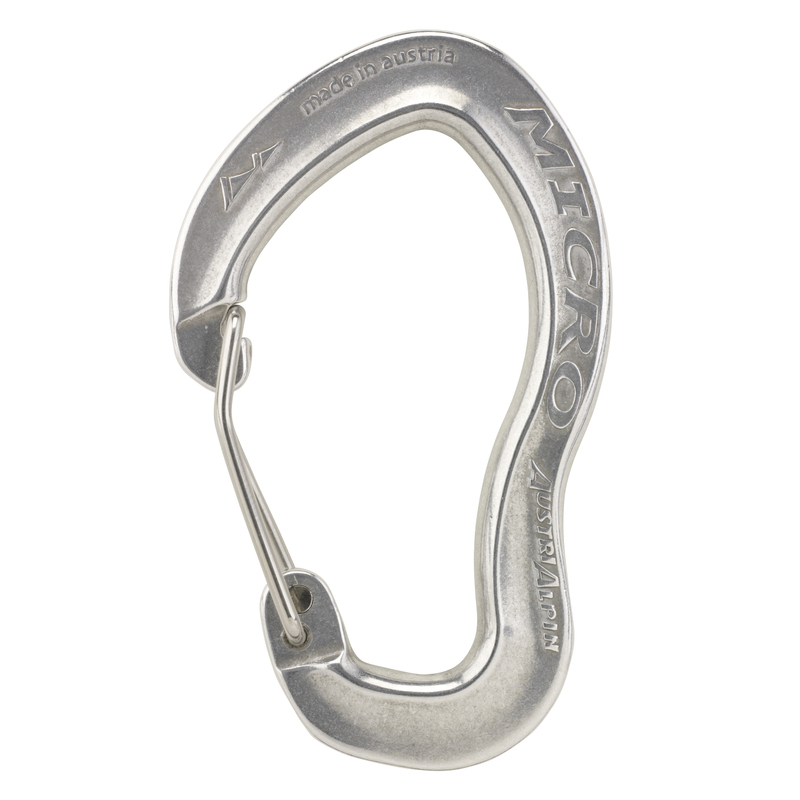 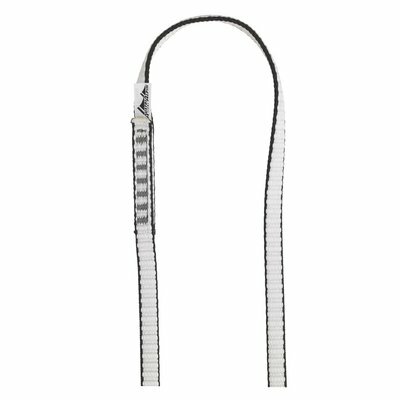 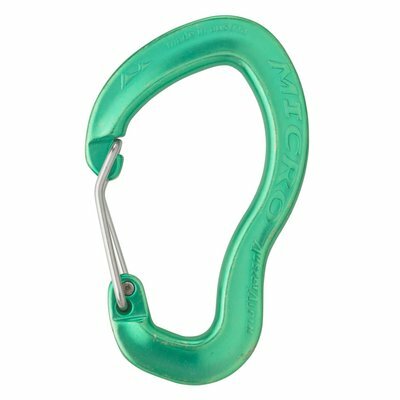 The MICRO with wiregate is our lightest carabiner. 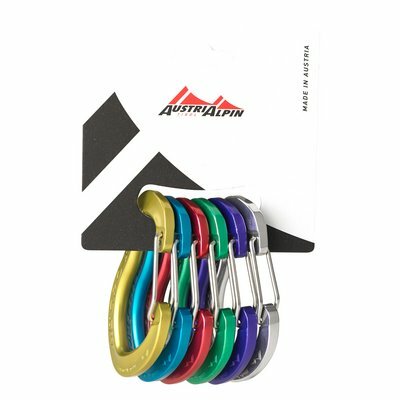 Choosing out of 8 different colors enables you to match your climbing gear and outfit. 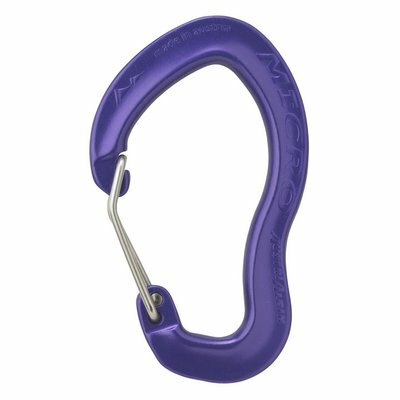 Moreover the color code system is matching with the colors of the most popular camming devices.